Thanks Dalton for all your support! If you’re Anywhere near Sacramento, California and would like a quote on RIDGE-GUARD® roof ridge vent installation call 530-760-7103. BUY AMERICAN, SUPPORT THE AMERICAN WORKFORCE. 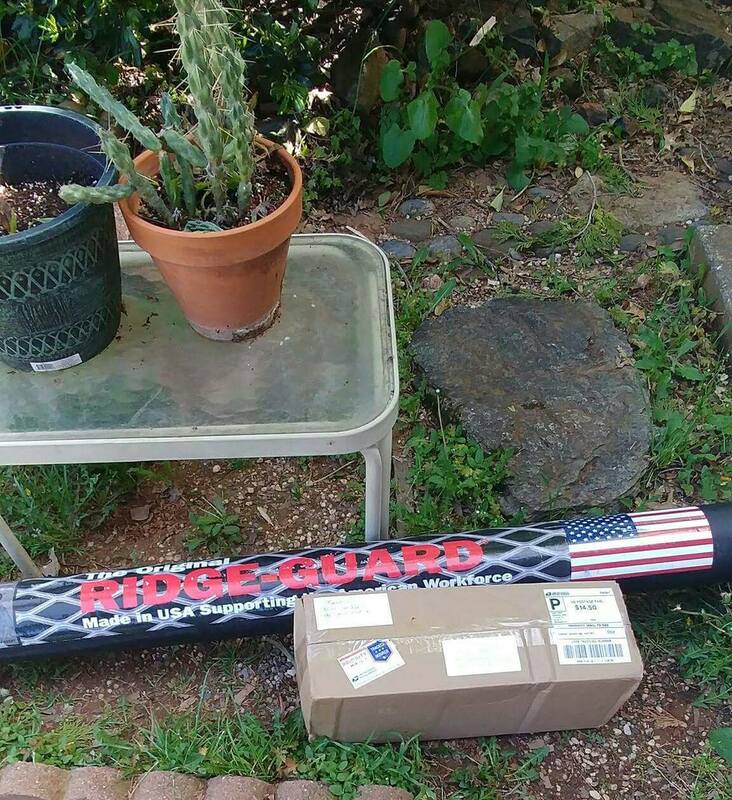 RIDGE-GUARD® is made from 100% American Made Steel, not imported from China and fabricated in the US. Its custom made for the sole purpose and design to STOP pests from entering the roof ridge vent of your home.